According to the Building Cost Information Service, more than three quarters of commercial properties are currently underinsured. Underinsurance is a major problem in the business world and the scale of the issue means that many businesses have unintentionally left themselves financially exposed and potentially unable to survive a loss. If you don’t have the right level of insurance cover for your needs then you too could be underinsured. This is a very easy trap to fall into because values change and businesses are a fluid ongoing concern with lots of different factors to consider. If you are underinsured then this means any insurance you have simply won’t provide enough cover, even though you have regularly been paying out on premiums for years. For example, if your current insurance policy provides coverage to rebuild or replace property or contents up to a limit of £200,000 then that is the maximum pay out you would receive under the policy. If the actual cost to you is more likely to be £400,000 then you are underinsured by 50%, and the final settlement of your claim will likely be reduced in line with this. For a lot of businesses handling ongoing changing values is a big issue when it comes to avoiding underinsurance. Rebuilding costs can change year on year, for example, and different definitions of gross profit may be problematic for something like business interruption insurance. However, regularly defining and reassessing the values that you’re using in order to purchase insurance will be a key part of ensuring that you don’t end up underinsured. Even the smallest business change – such as the purchase of new equipment – could mean that you are underinsured once that equipment arrives on the premises. For example, if you’re using specialist equipment that will have a fairly long lead-in time in terms of obtaining a replacement then you might need to buy a higher level of business interruption cover as a result. Risk assessment for your business will play a key role in your own understanding of what kind of cover is required, as well as getting to grips with the numbers. Some industries have a much more specific set of risks than others and these may require additional insurance or extra cover to ensure that you are able to cope with them should the situation arise. 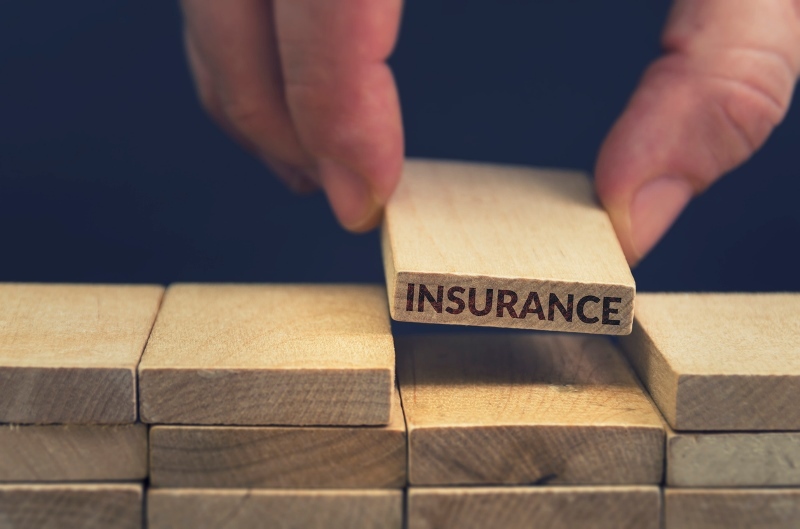 Underinsurance is becoming such a problem that the British Insurance Brokers’ Association is even producing special information about it for British businesses. If you want to ensure that you don’t fall into the category of underinsured then you need to be proactive in terms of regularly assessing whether the insurance you have is the right type – and the right level – for your business. For support choosing the right insurance for you, contact a member of the Morgan Richardson team.